Dr. Susan H. West at Belmont University in Nashville, Tennessee, July 31, 2018. Vice President and Chief of Staff Dr. Susan West was recently named as the Saint Thomas Health Board’s Mission Committee Chair. 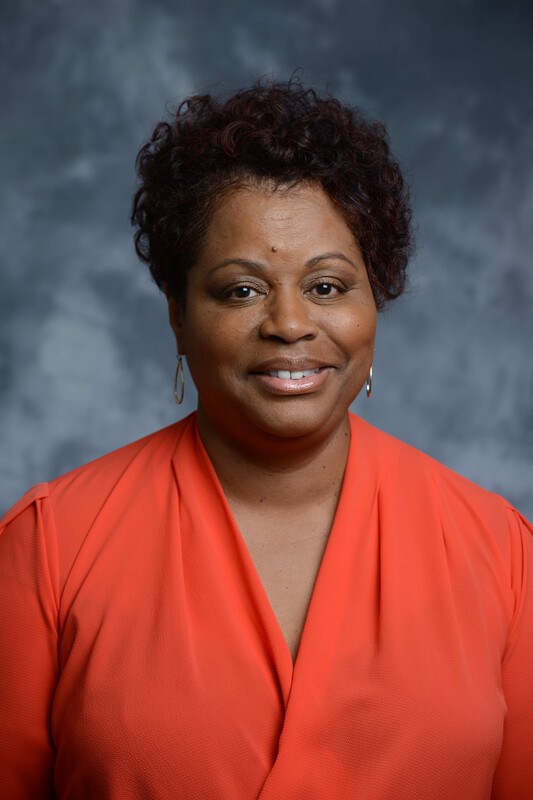 Currently serving in her second year on the board, West will oversee the work of the committee as they provide governance oversight for mission integration, ethics, pastoral care, clinical pastoral education, church relations, charity care and community benefit. The committee’s membership is made up of board members, community members and Saint Thomas senior leadership. West will be the first lay person to chair the committee. Historically, a member of Saint Thomas’s founding religious community, the Daughters of Charity of St. Vincent de Paul, has led the work of the committee.